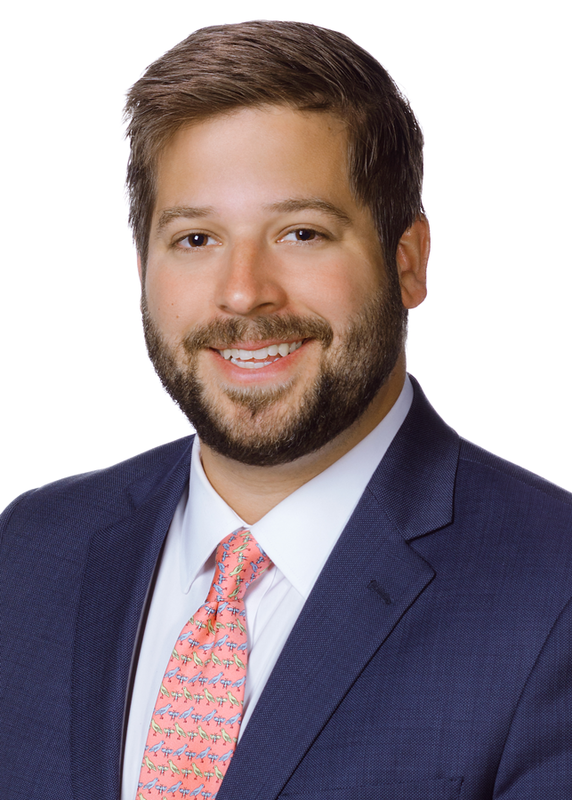 Justin Feinman represents clients in a variety of complex litigation matters, including construction claims, real estate disputes, financial services litigation, white collar investigations, and product liability defense. He also has past experience representing clients in insurance defense matters, commercial real estate transactions, and estate planning. He assists clients throughout the litigation process, from pre-filing advice through settlement negotiations and trial. Justin is the vice chair of the Product & Toxic Tort Section of the Virginia Association of Defense Attorneys. He serves on the government affairs and the workforce development committees for ChamberRVA. And, he serves on the committee for the Richmond Bar Association’s Bench-Bar Conference. He earned his Juris Doctor degree from Washington & Lee University, where he was vice chair of the Washington & Lee Moot Court Board and lead articles editor of the Journal of Energy, Climate and Environment. During law school, he also spent two semesters as an extern for the Honorable John T. Cook of the Campbell County Circuit Court. He earned his Bachelor of Arts degree in history from the University of Virginia.